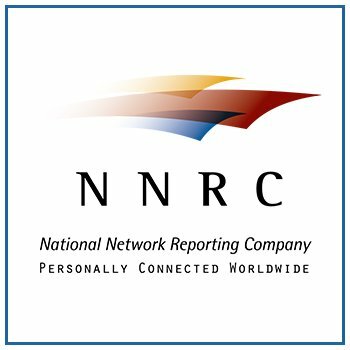 The National Network Reporting Company (NNRC) announces their new service pages. The NNRC has long since provided its clients with court reporting, legal video, video conferencing services and more, but their new service pages allow clients to better understand what each and every one of these services entail. The pages include specialties that come with the service, and even testimonials. Among the new pages is court reporting services, legal video, and realtime court reporting. The beauty of NNRC and their services is not only that they are offered nationwide. Attorneys and paralegals in Europe and Canada can also turn to the NNRC with all their litigation needs. Through the NNRC, clients can be confident they are booking a quality court reporting service—no matter where they are in the world. This has been one of the goals of the NNRC since its conception. 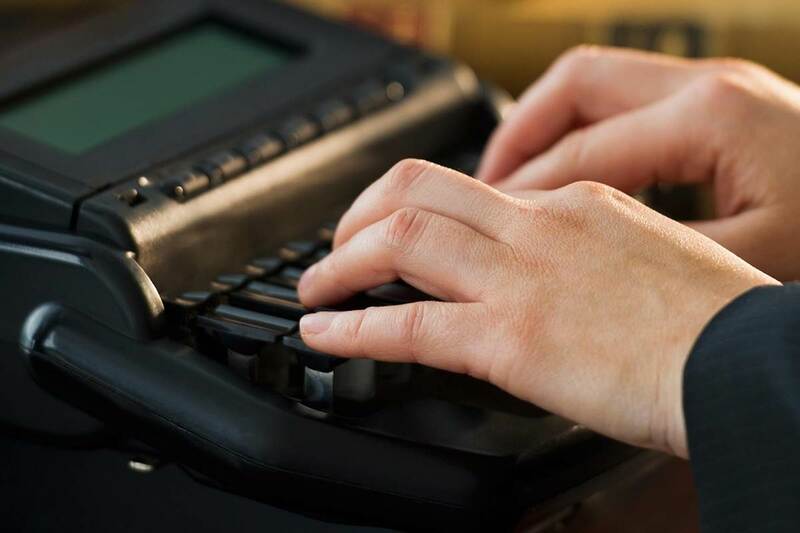 The founding firms that make up the National Network Reporting Company are not only fluent in the world of court reporting, but their clients’ needs. They saw how many court reporting companies failed to meet these expectations. In order to eliminate the trial and error that comes with searching for court reporting firms on one’s own, these court reporting experts formed the NNRC. With the NNRC, clients don’t have to worry about whether or not their chosen firm will deliver on their needs. Each member of the NNRC underwent an intense vetting process that assures the firm’s timeliness, accuracy, efficiency, and excellence of customer service. For more information on the National Network Reporting Company, call (866) 337-6672 or email debbed@nnrc.com.